Kerala is a land to the south most tips of India which is filled with natural beauty and a place that attracts a number of tourists with its natural elements like hill stations, rivers, waterfalls, history, pilgrim centers, and places of interest. Munnar is one among the tourist destination in Kerala where lots of travelers are visited every year. Munnar is situated in the Western Ghats of Kerala and is the perfect place for a holiday and honeymoon trips. There are some best hotels in Munnar offers the best-staying facilities and luxury amenities at a good price. 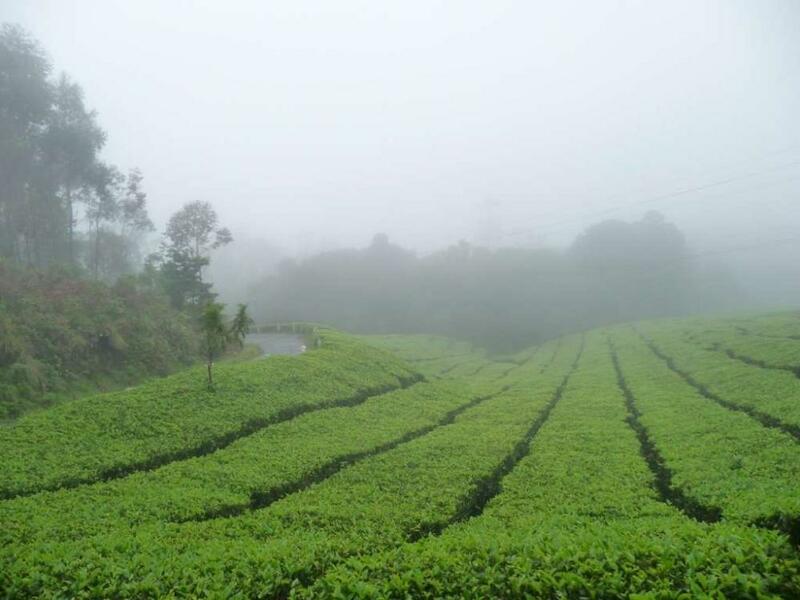 The hotels are situated in a location where you can see the green beauty of tea plantations. Tea plantations, waterfalls, wilderness, natural beauty, Mattypetty dam, Eravikulam National park, Anamudi peak etc are the main attracting factors of Munnar. On the season times of Neelakurinji, lots of peoples are coming here to see the beauty of blooming Neelakurinji. The refreshing breeze, valleys covered with mist, the lush green beauty of tea plantations and some adventurous ride through the hairpin curves would definitely be enthralling to anyone, and that is the reason why Munnar is one among the most loved hill stations in India.